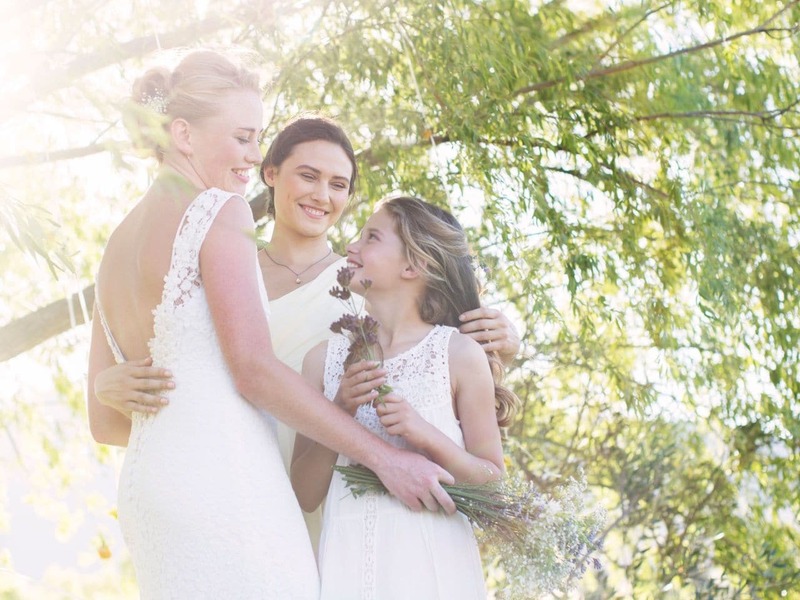 Experience a wedding day that your family and friends will talk about forever! 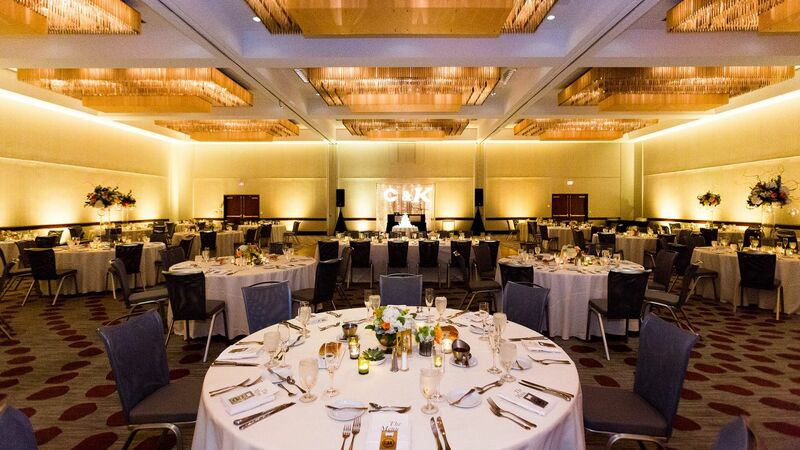 From your grand entrance to the perfect toast to life together, you’ll love what Hyatt Regency Cincinnati can do to make your celebration unique and memorable. 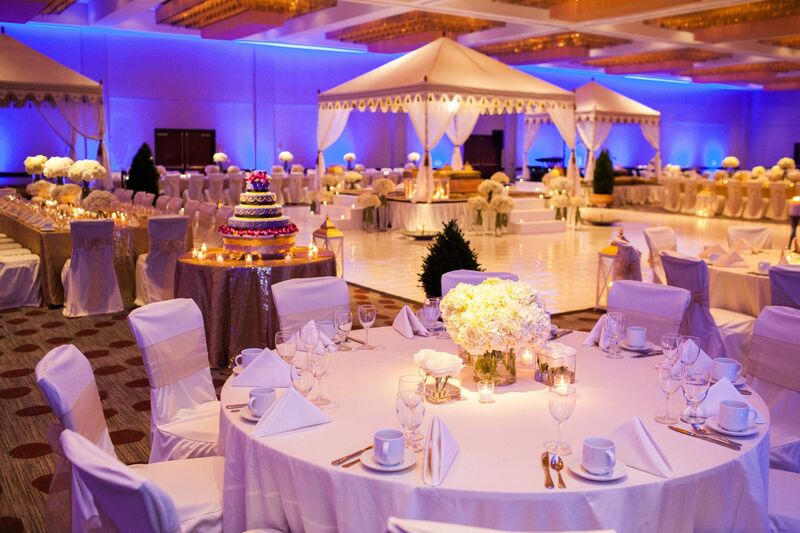 Our contemporary event venues offer the ideal setting for intimate ceremonies to lavish receptions. Let our experienced wedding specialists attend to every detail, so you can focus on what matters most, enjoying each other and relishing every moment with family and friends. Hyatt Regency Cincinnati welcomes cultural celebrations of all types, and provides a professional staff that’s ready to help you realize your dream vision. Together, we’ll craft an unforgettable event that caters to your cultural background, in a setting that welcomes diversity. 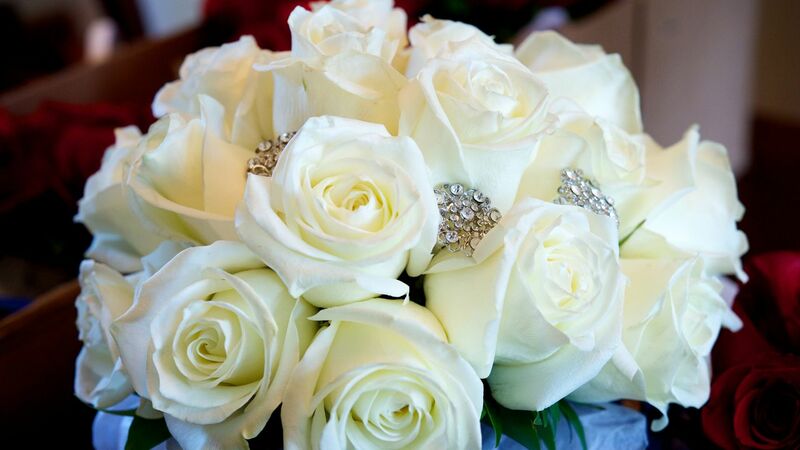 Heighten your wedded happiness with our customized wedding packages. 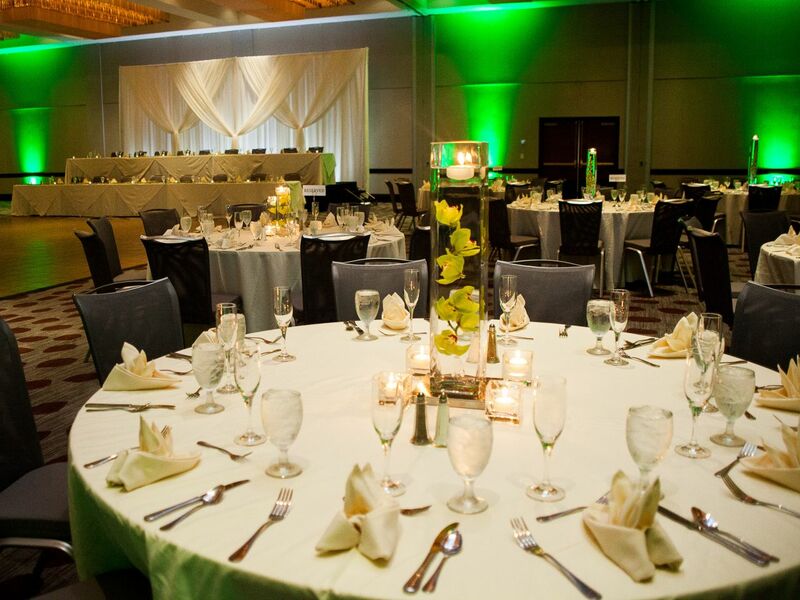 Hyatt Regency Cincinnati offers an expert staff, convenient location and superb catering. When you choose one of our wedding packages, you’ll benefit from our years of experience and the wealth of resources at our disposal. 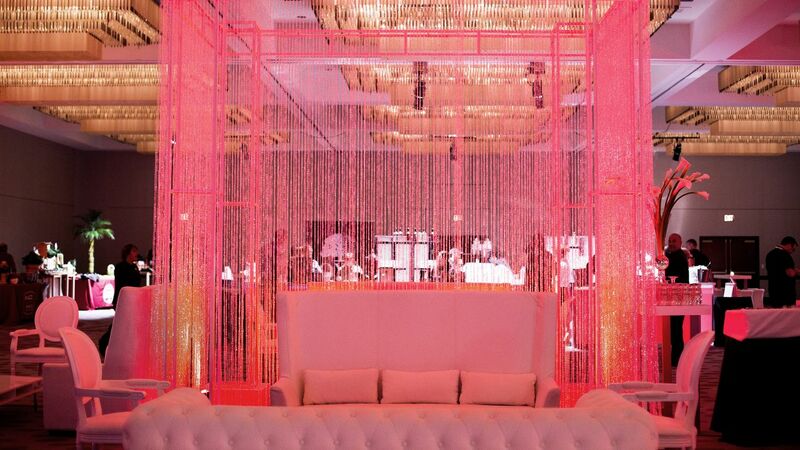 Of course, our signature Hyatt service embellishes every event. Can I have an open bar at my wedding? Do you have vendor suggestions for flowers, music, etc.? 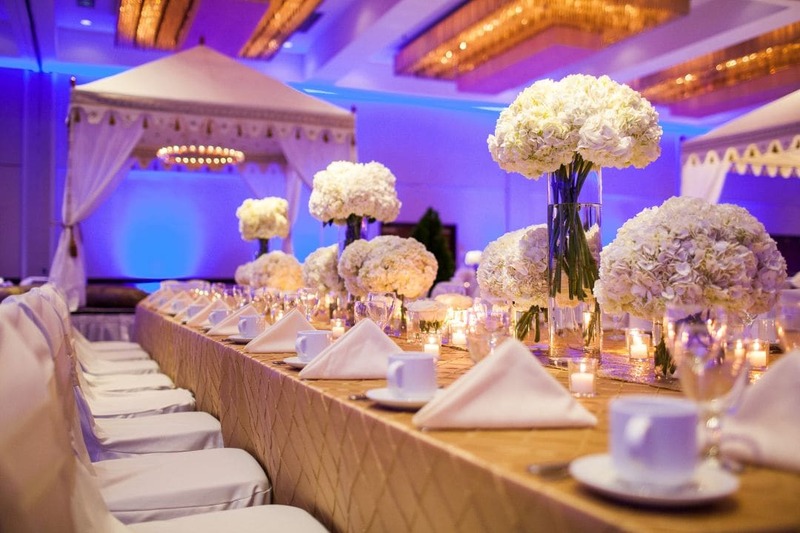 Can I host a morning-after brunch or a rehearsal dinner at Hyatt Regency Cincinnati? Can I decorate the receptiom room?